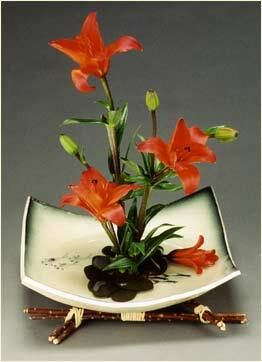 Ikebana translates to Living Flower in Japanese and is a traditional form of flower arranging using just a few flowers to create an elegant yet efficient arrangement. 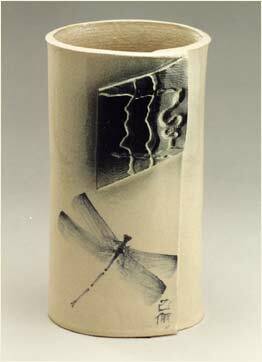 Following the simple guidelines included with each piece, there is an infinite number of possibilities to consider. 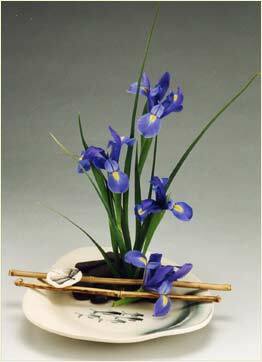 You will be amazed at the beauty you can create in just a few moments with these beautiful Ikebana bowls as inspiration.